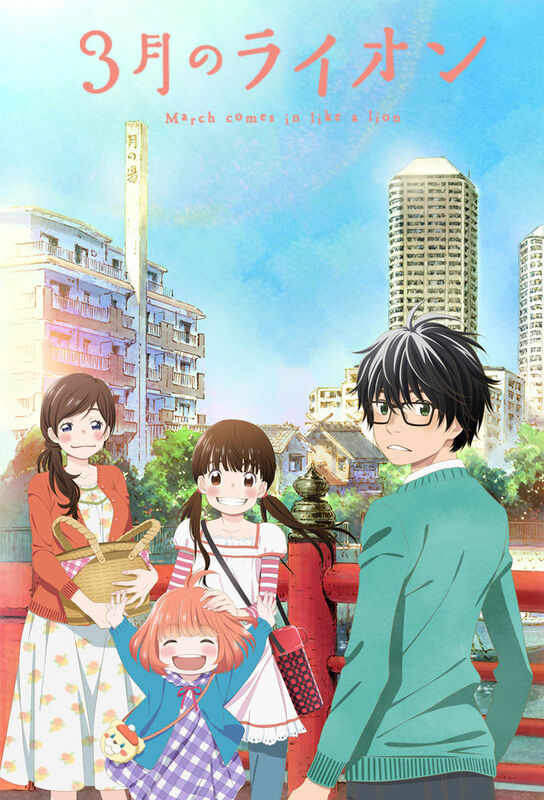 This week for Anime Sunday I’m taking a look at one of the break-out series of this Fall 2015 season. It’s Gundam Tekketsu no Orphans Episode 01 Impressions! Plot Synopsis: The year is Post Disaster 323. More than 300 years after a great war between Earth and Mars known as the “Calamity War”, Mars has been successfully terraformed and colonized by humans. However even with the technological advancements, the humans on Mars crave freedom against the government of Earth and seek to improve their livelihoods. Furthermore, while most of Mars’ nations have received autonomy, the planet is virtually dependent on Earth for economic development. A young orphan named Mikazuki Augus is part of a group of children who work for the civilian security company Chryse Guard Security, entrusted with the safety of the Martian Princess Kudelia Aina Bernstein, who has plans for her nation of Chryse to secure independence from Earth. Plot: Where to begin with this one. Well I guess this is Sunrise’s take on what the atrocity we call Child Soldiers. It shows the absolute brutality that is ever present in their lives and what they have to do to survive. It’s not a pretty picture making this one of the most grim Gundam series ever. It’s most certainly not for kids. 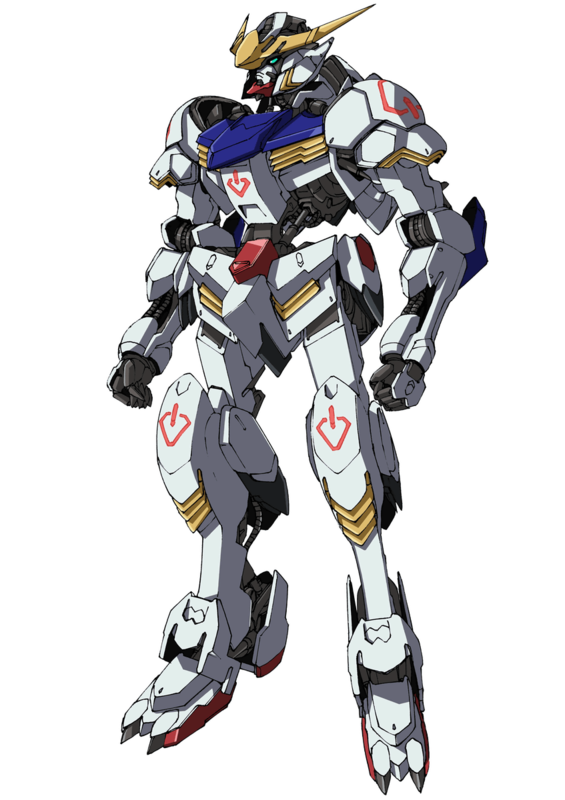 I thought Gundam Zeta was bad, and I’ve heard that Gundam Victory is so depressing that I can never actually watch it for fear of it affecting my personal struggle with Depression. Gundam Tekketsu no Orphans takes all that and tops it by a huge margin. I’m a little surprised that they got the go ahead to actually make this series. Now this isn’t to say the series isn’t good, in fact everything I’ve just mentioned makes this series one of the best Gundam series I’ve ever watched. There is nothing cheesy, there is very little humor and it’s purely serious to a degree that is refreshing after Reconguista and AGE. Characters: Orba and Mikazuki, called Mika by many, are the show’s male leads and while Kudelia doesn’t show much of her face in this episode I hope to see her develop into a strong character. Orba is cruel and vicious to those who raise his ire, but is loyal and protective of those under his command and protection, which is mostly a bunch of kids younger than him. Mika is his best friend and the ace pilot for this Gundam series. Mika has very little emotions show on his face, in fact I’ve rarely seen such an emotionless character. This makes them incredibly strong leads and great foils to one another. Kudelia will be an interesting wrench to throw into the mix for them and I can’t wait to see what happens. 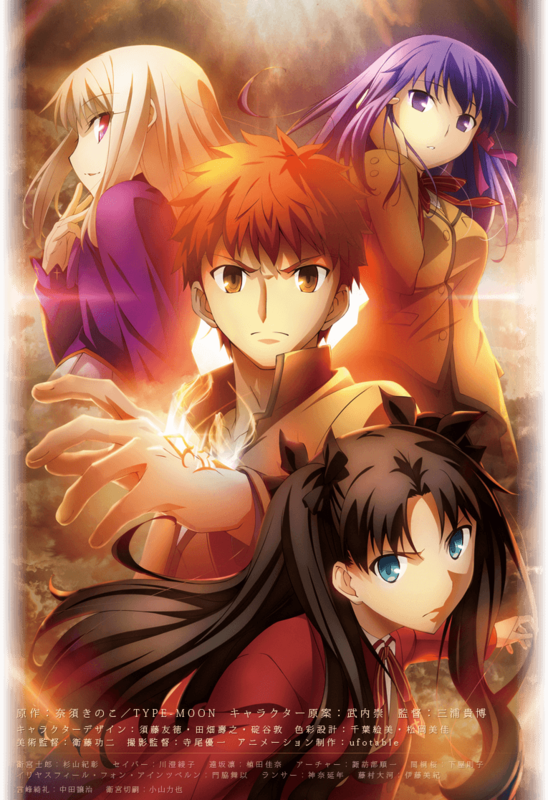 Art: It’s amazing, and while it’s not ufotable quality it is the best quality animation Sunrise has produced in years. Reconguista was a travesty and looked like it was produced in 1970 rather than 2013. AGE wasn’t terrible, but it wasn’t nearly as good as this. Music: The musical score is amazing and epic. In addition Man with a Mission performs the opening theme and does an amazing job with it. It’s not the first band I’d have picked for this series, but it’s not the last either. Overall: This is looking like it will be one of the best Gundam series in decades and is a must watch for all Sci-Fi and Action lovers. For those who like: Drama, Action, Sci-Fi, Mecha, Gundam, Amazing Plot, Fantastic Cast of Characters, Great Artwork, Excellent Musical Score.